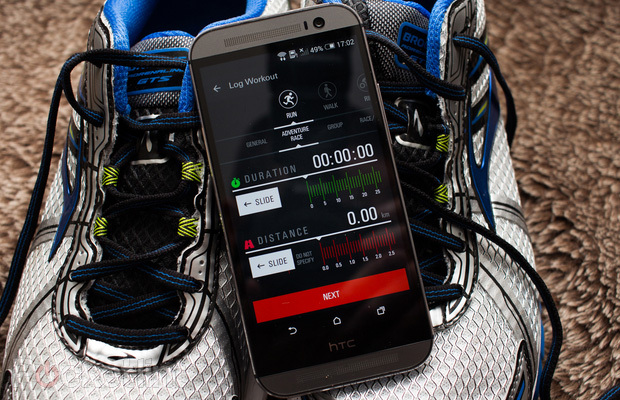 Last year, talks of HTC entering the fitness realm ran rampant online, as the company was set to launch a wearable in 2015. Those rumors died quickly once the company decided to cancel the project. Looking to get back into the game, the mobile giant has partnered with Under Armour to release a new fitness app dubbed UA Record. The app is said to work with Android and iOS devices, while working with other fitness devices to sync all biometric data to your phone. The app is available for download now at iTunes and Google Play.